Seven years after delivering her first TED Talk, Dr. Kakenya Ntaiya returns to the TED stage to share how the power of community transformed her dream into a movement that has touched thousands of lives. Make a life-altering gift to girls' education today! We are growing our programs over the next five years, so every girl, no matter where she is born, can learn, grow, and lead too. Let’s dream bigger, together, for our girls. 80% of Maasai girls leave school by age 12. 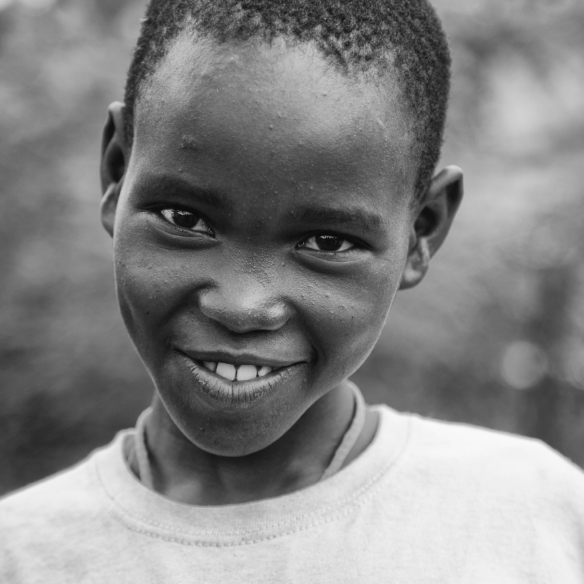 Sign up for our e-newsletter to receive news and updates from Kakenya's Dream. Making a Difference Every Day. Connect with Kakenya’s Dream on social media! Hear the stories of the next generation of women leaders.